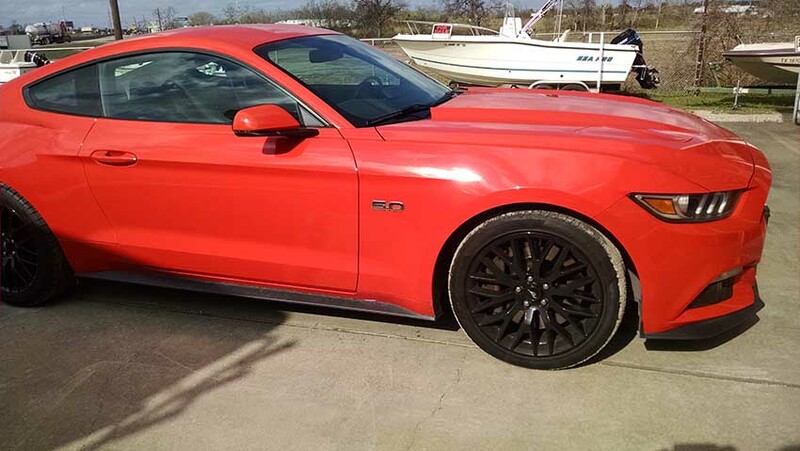 6th gen 2015 Ford Mustang GT Premium 6spd manual For Sale. 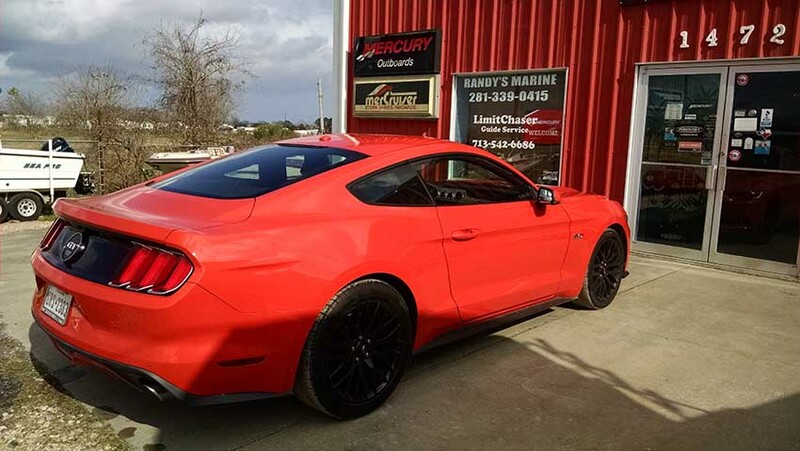 2015 Mustang GT Premium. 6 speed manual trans.5.0 coyote v-8. Heated, and cooled leather front seats. Performance package 44000 miles wife’s work transportation. 50 year anniversary package. 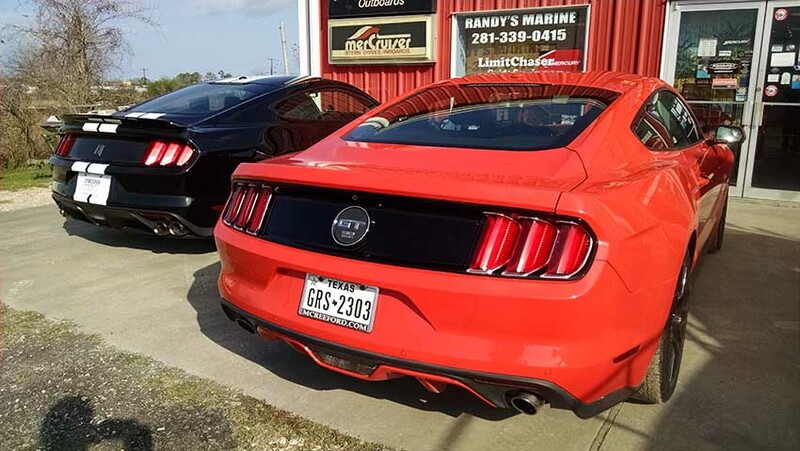 Car located at – Randy’s Marine, 1472 Highway 146 S, Dickinson, Texas, US.